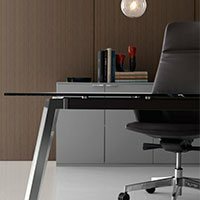 Find the top 100 most popular items. 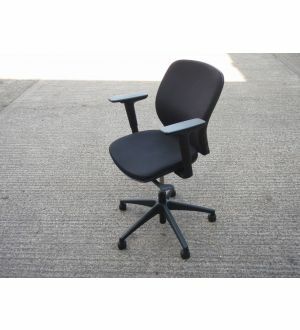 WE HAVE MORE OPTIONS IN OUR WAREHOUSE! 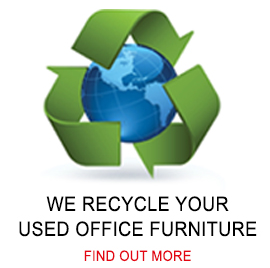 Welcome to Park Royal Office Furniture! 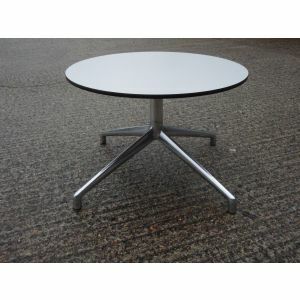 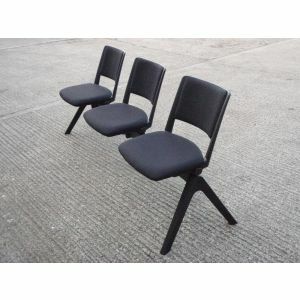 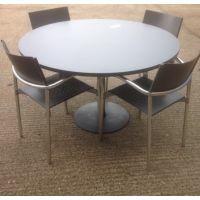 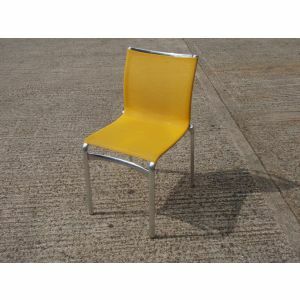 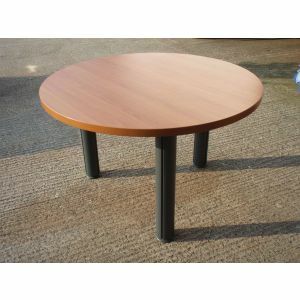 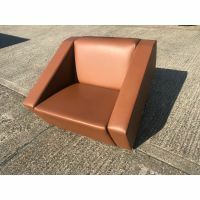 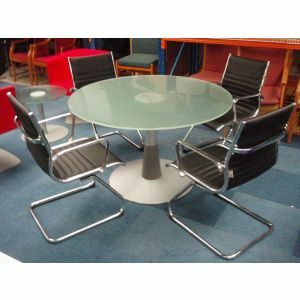 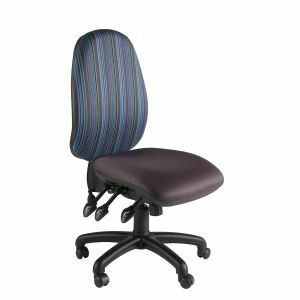 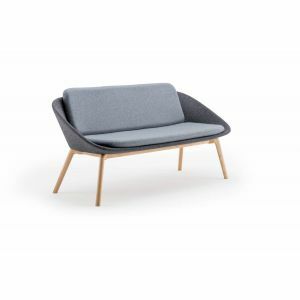 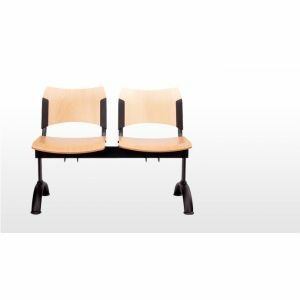 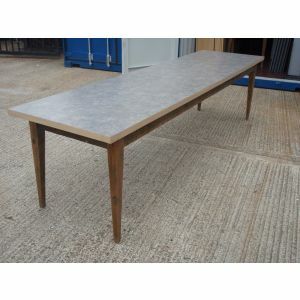 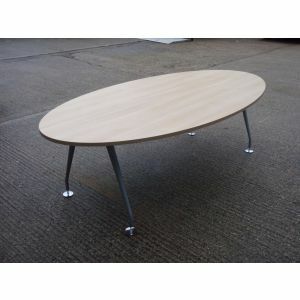 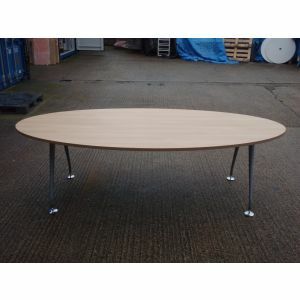 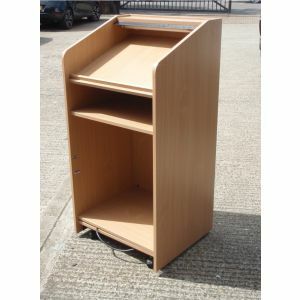 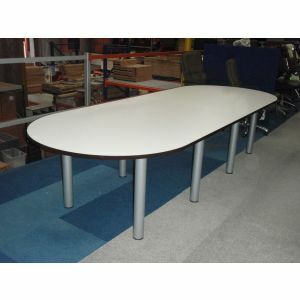 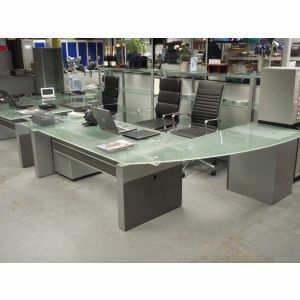 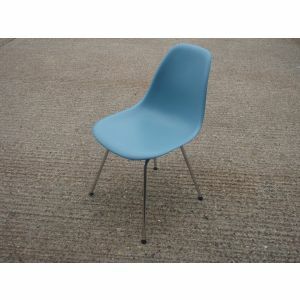 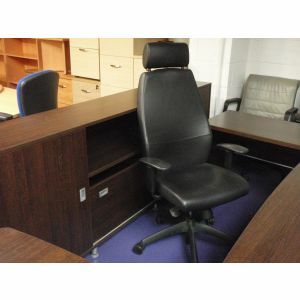 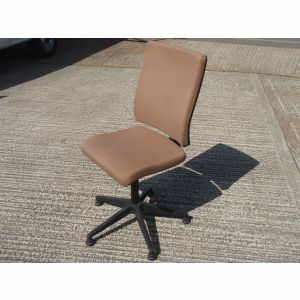 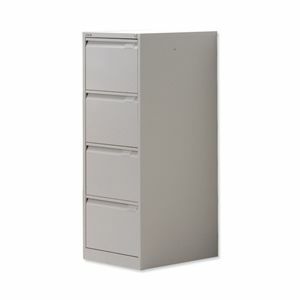 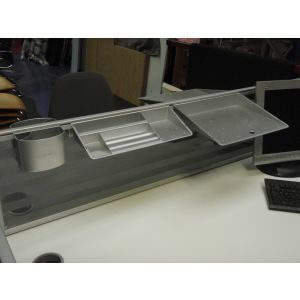 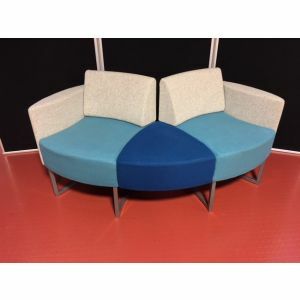 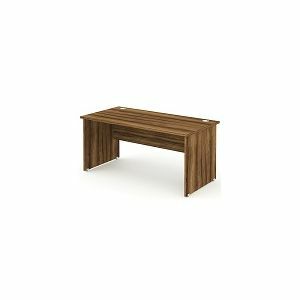 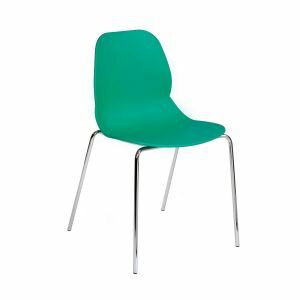 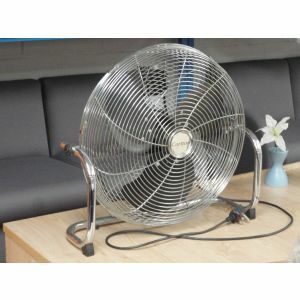 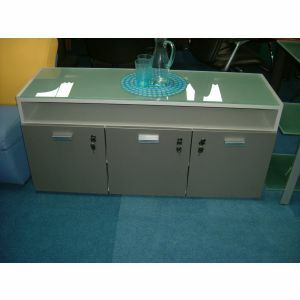 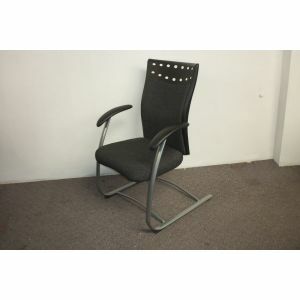 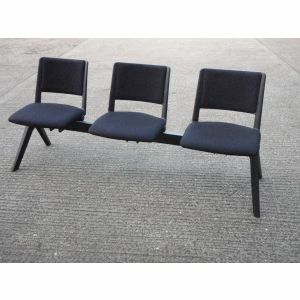 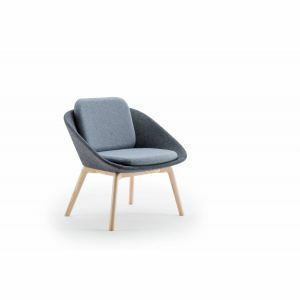 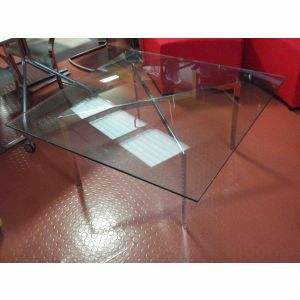 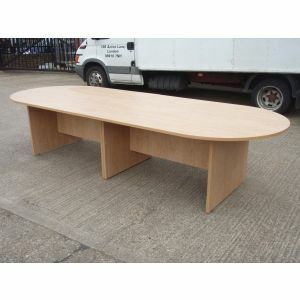 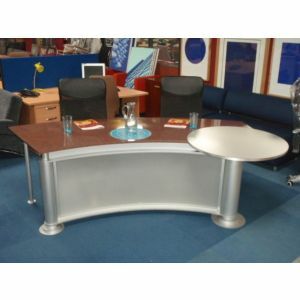 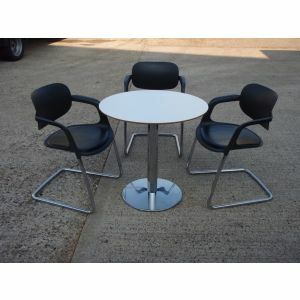 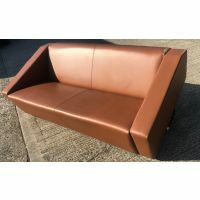 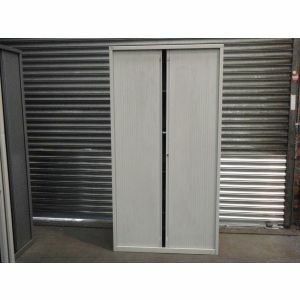 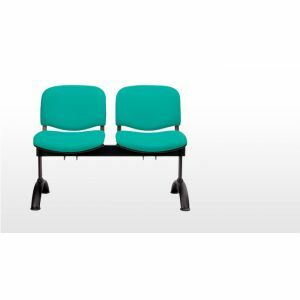 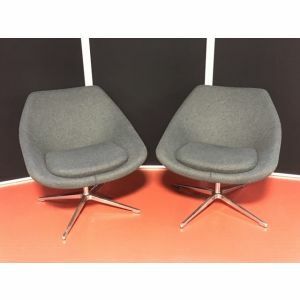 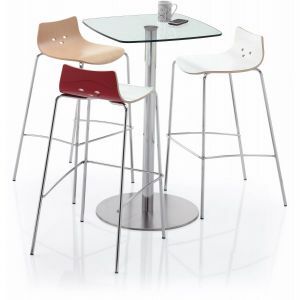 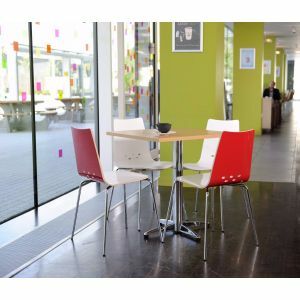 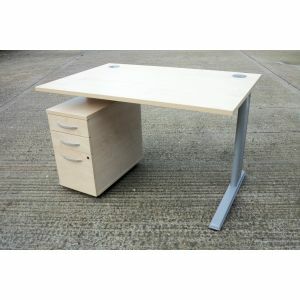 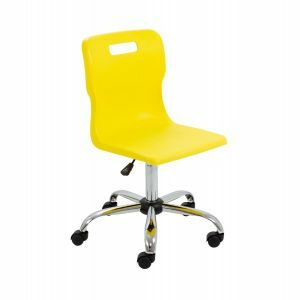 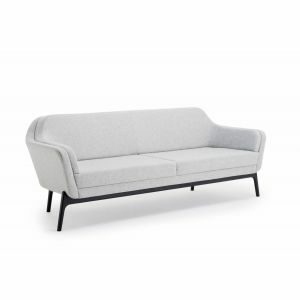 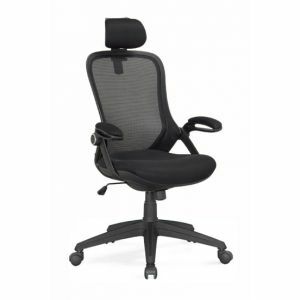 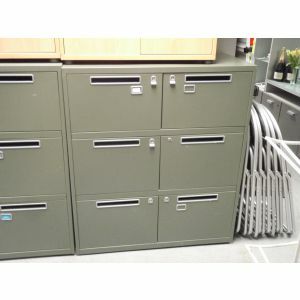 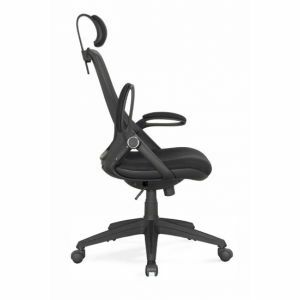 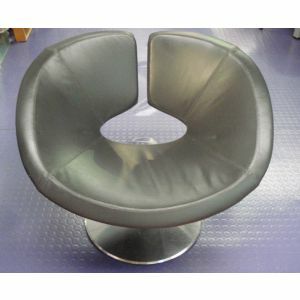 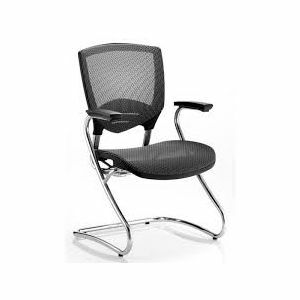 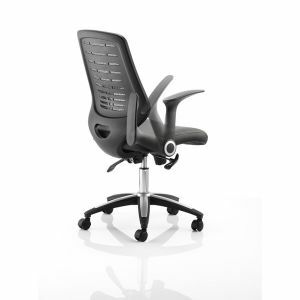 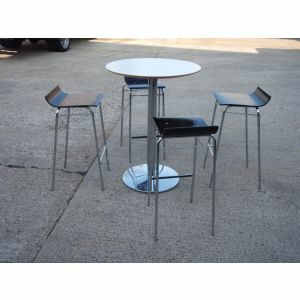 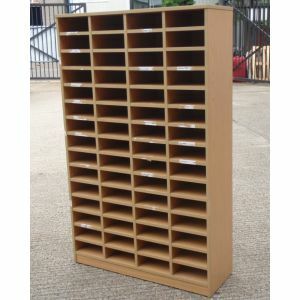 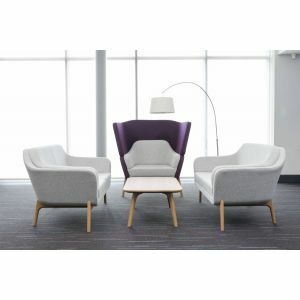 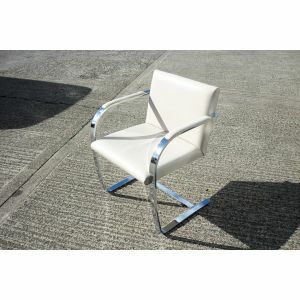 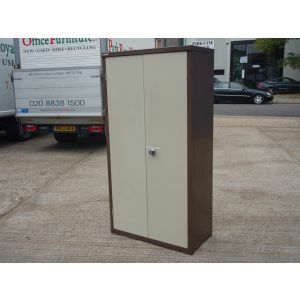 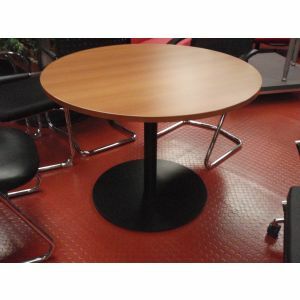 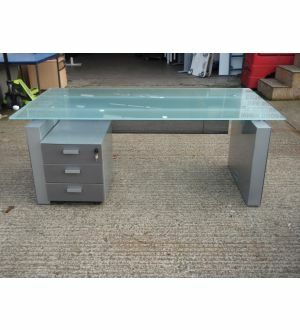 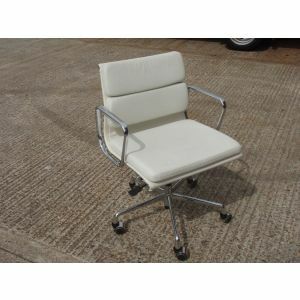 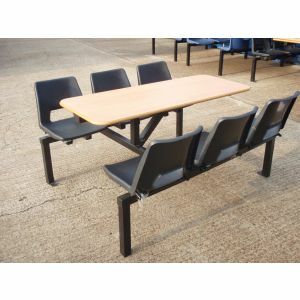 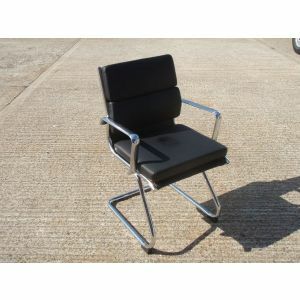 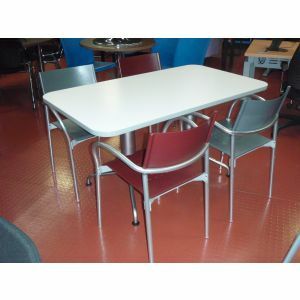 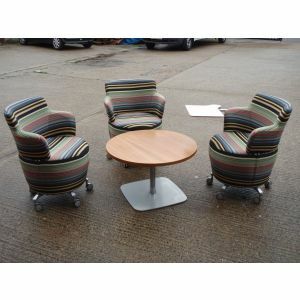 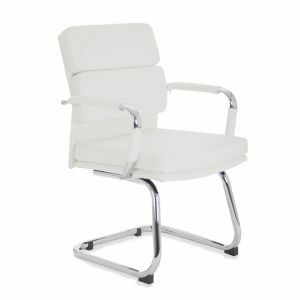 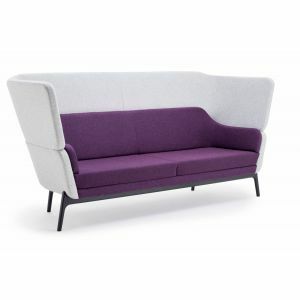 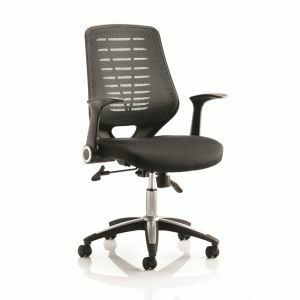 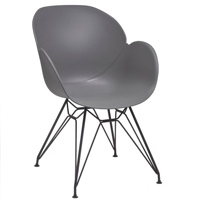 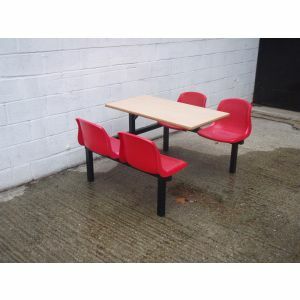 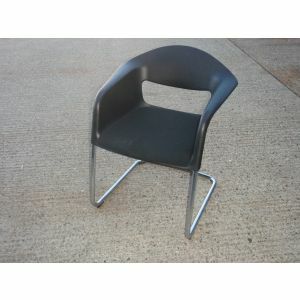 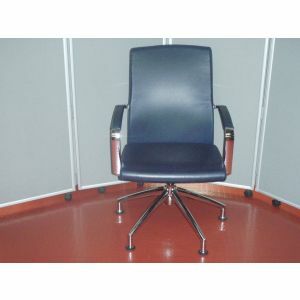 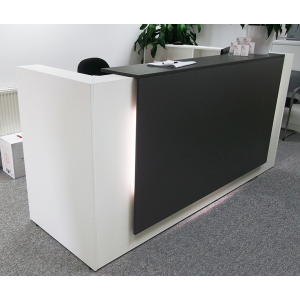 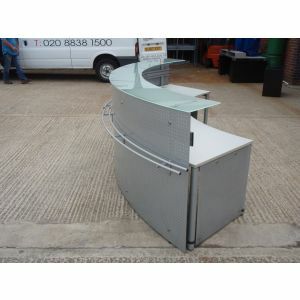 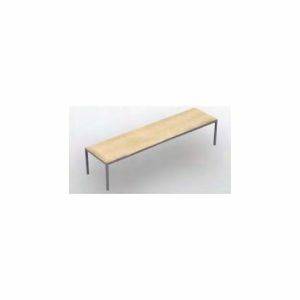 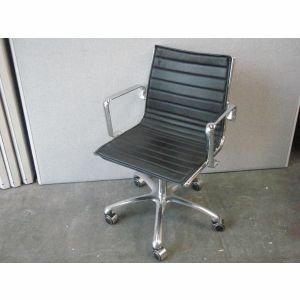 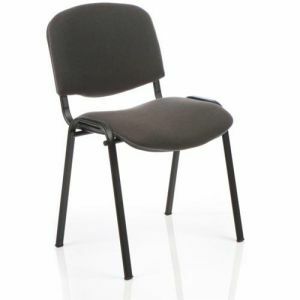 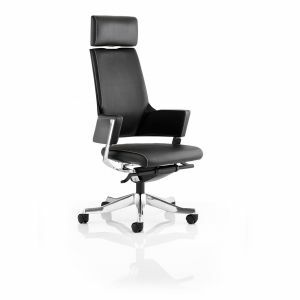 At Park Royal Office Furniture you'll find one of the largest collections of new and used office furniture in London. 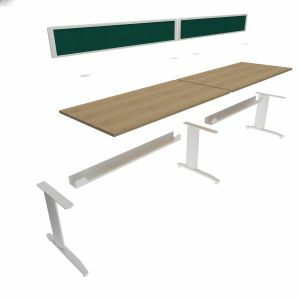 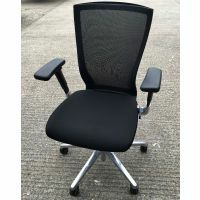 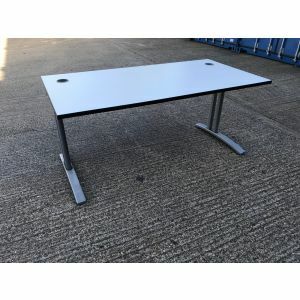 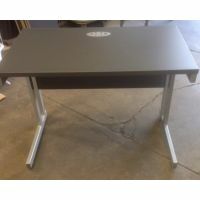 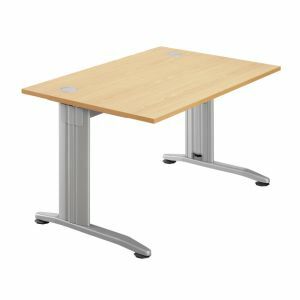 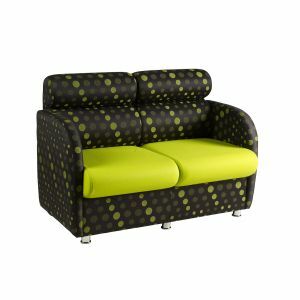 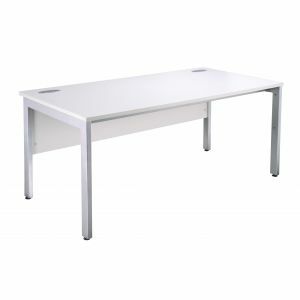 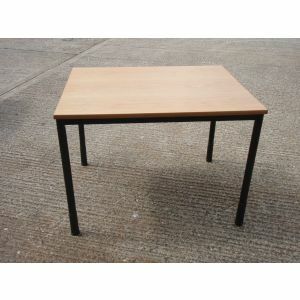 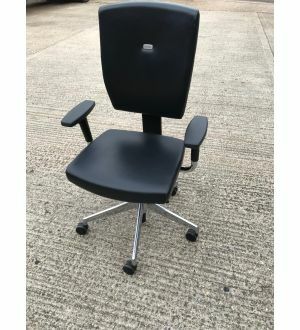 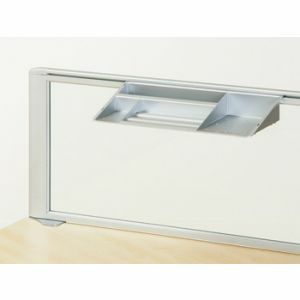 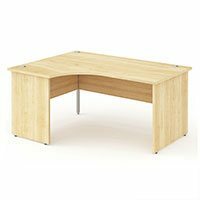 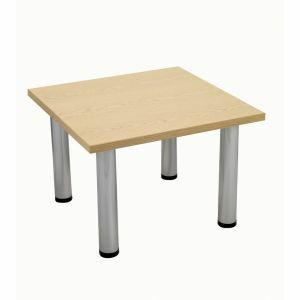 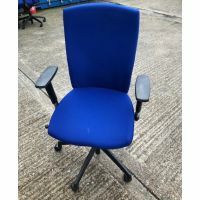 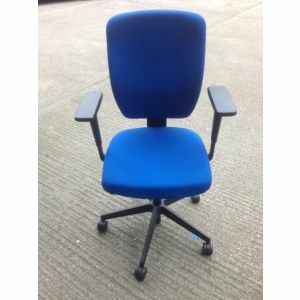 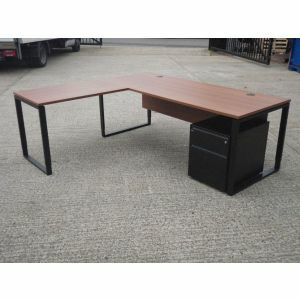 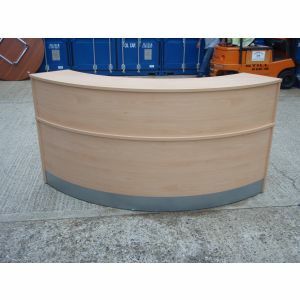 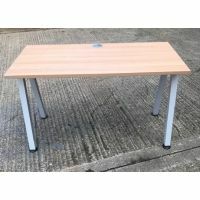 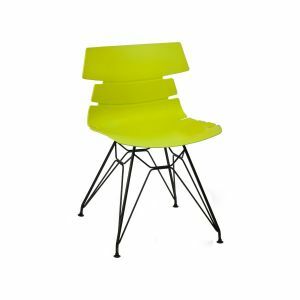 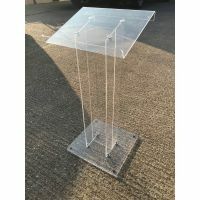 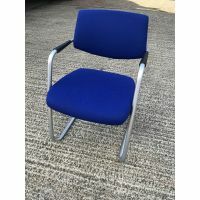 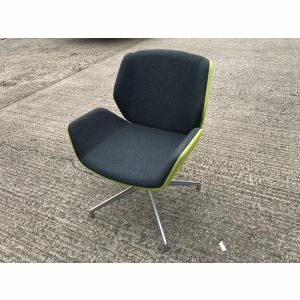 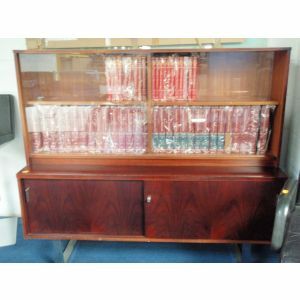 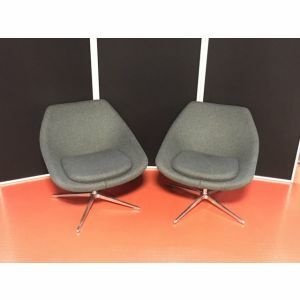 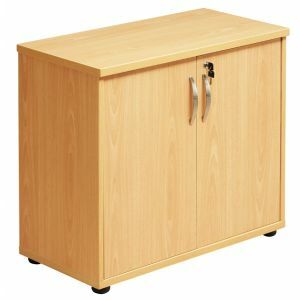 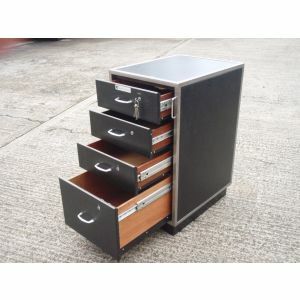 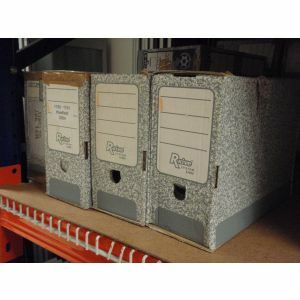 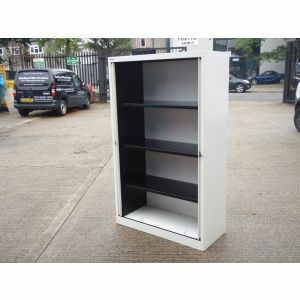 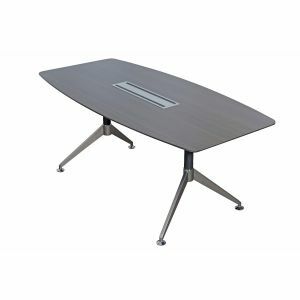 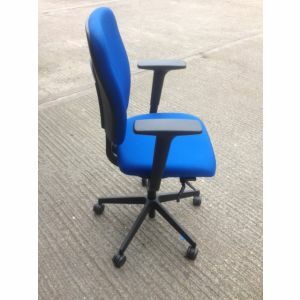 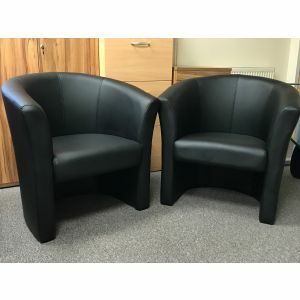 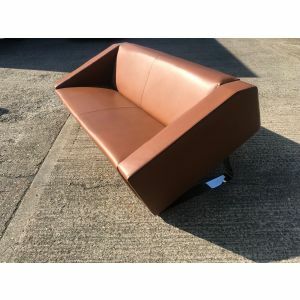 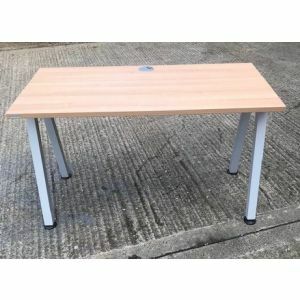 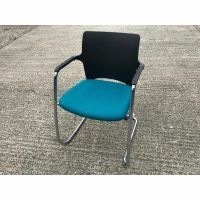 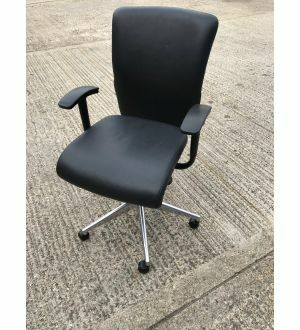 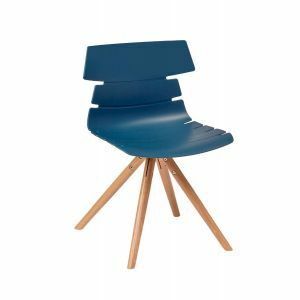 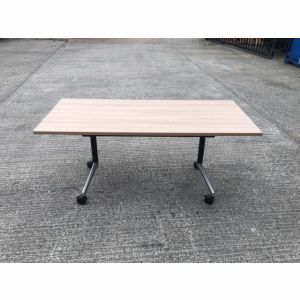 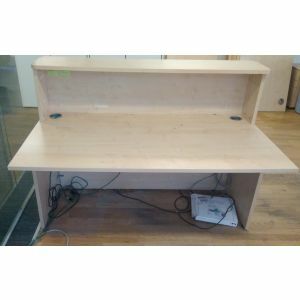 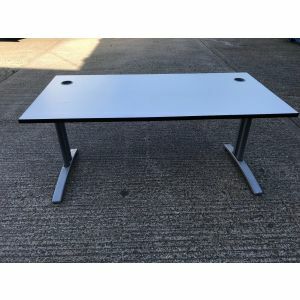 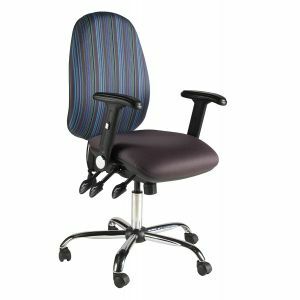 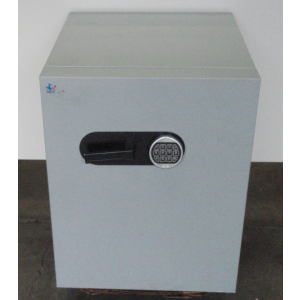 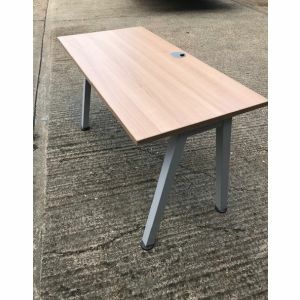 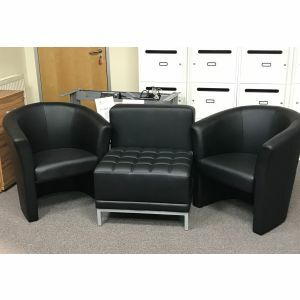 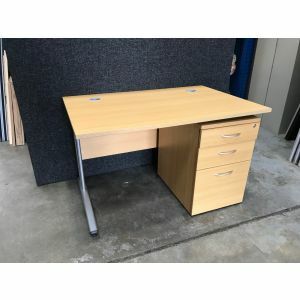 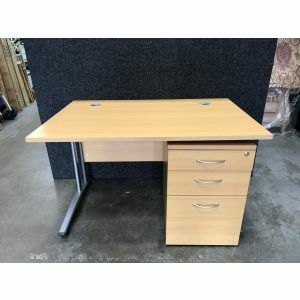 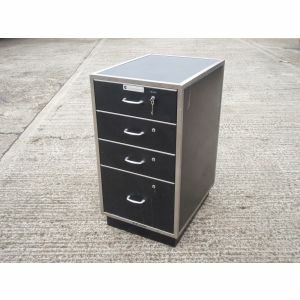 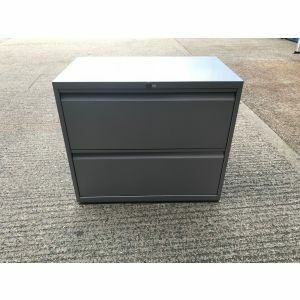 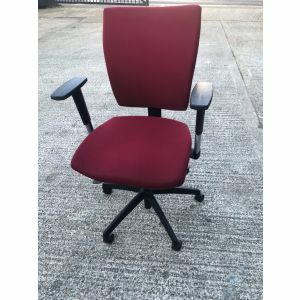 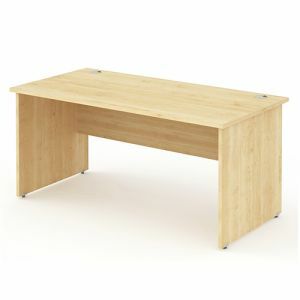 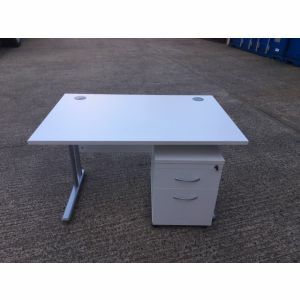 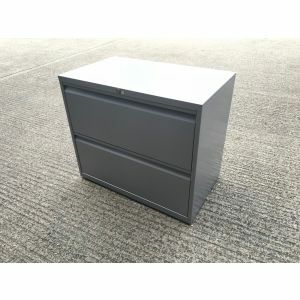 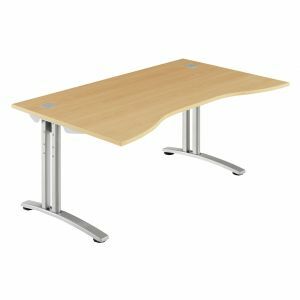 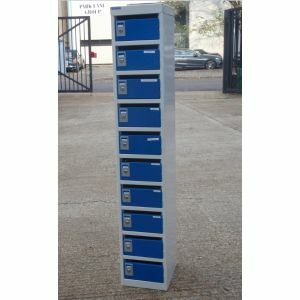 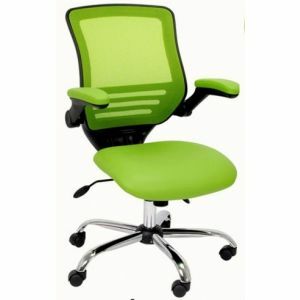 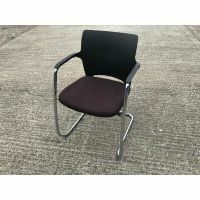 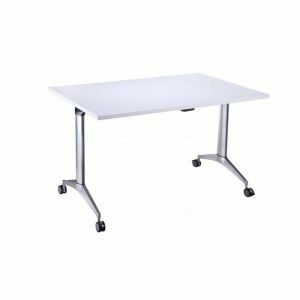 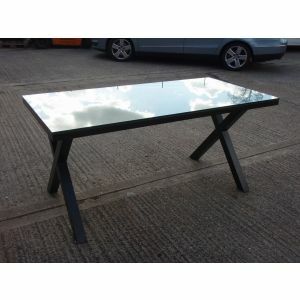 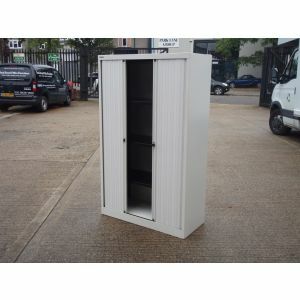 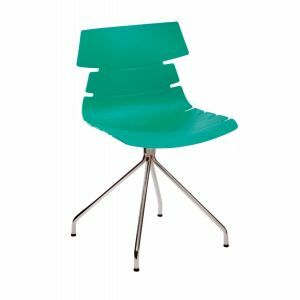 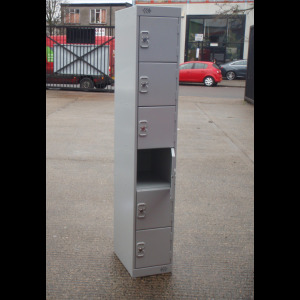 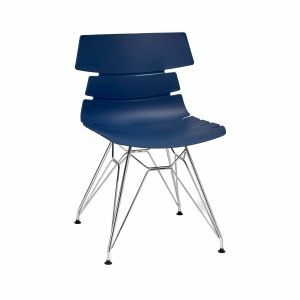 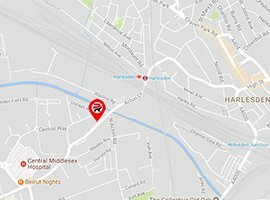 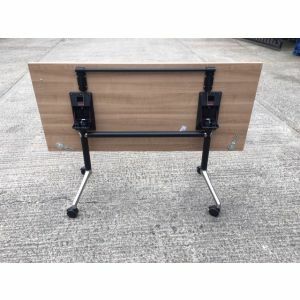 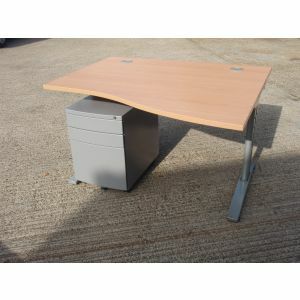 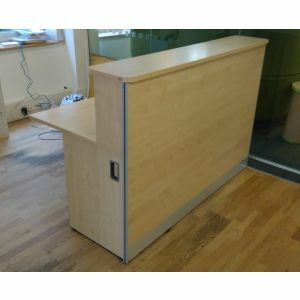 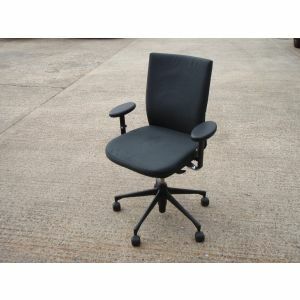 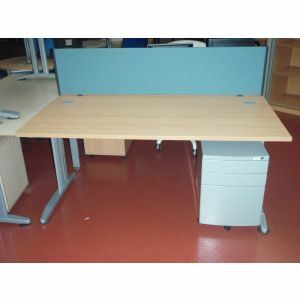 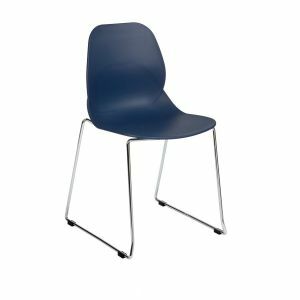 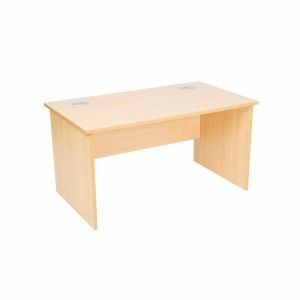 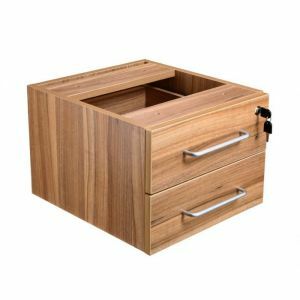 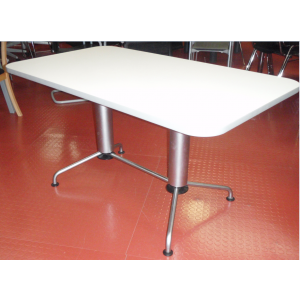 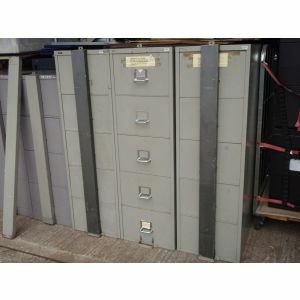 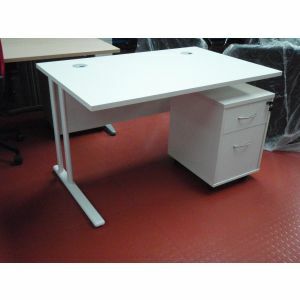 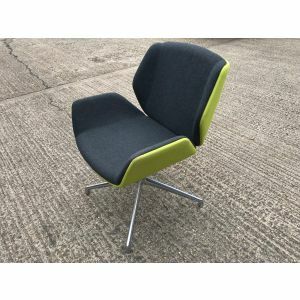 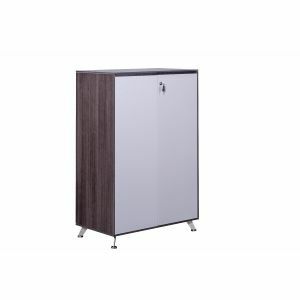 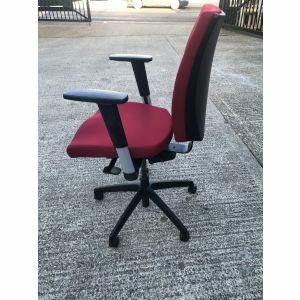 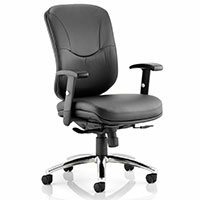 We stock an impressive variety of new and used furniture and office equipment for your office, home office, school or any other place of work. 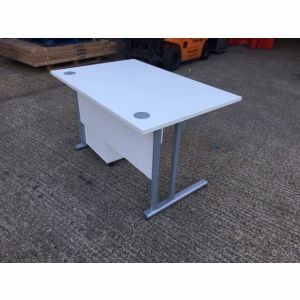 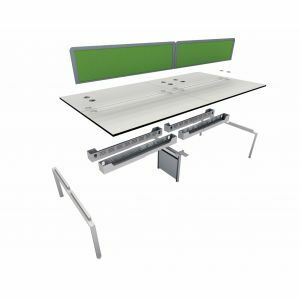 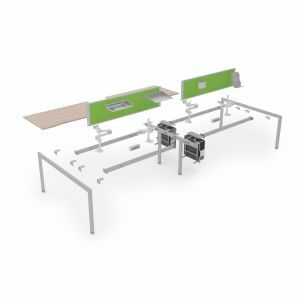 Whether you are after office desks, storage solutions, seating, office chair or office storage, you'll be able to find it in our 25,000 square feet warehouse. 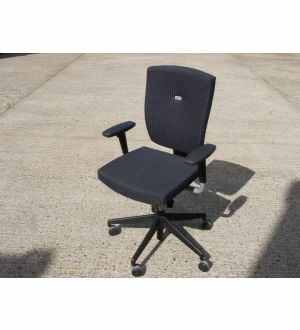 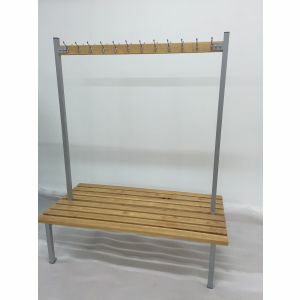 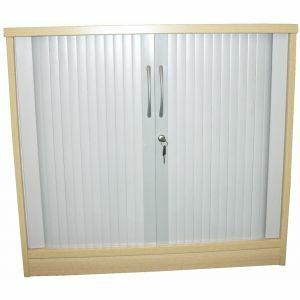 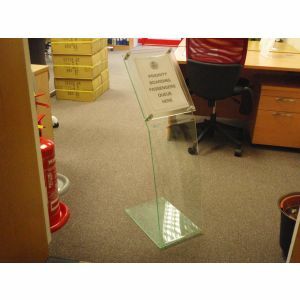 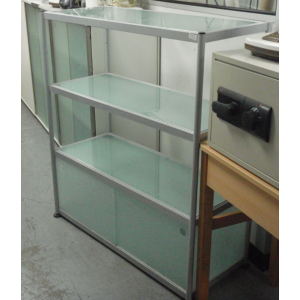 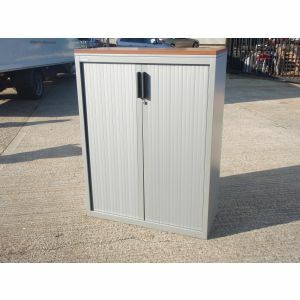 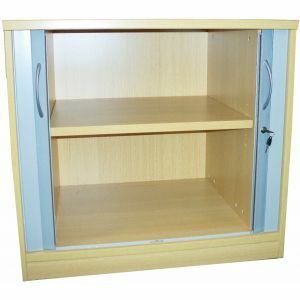 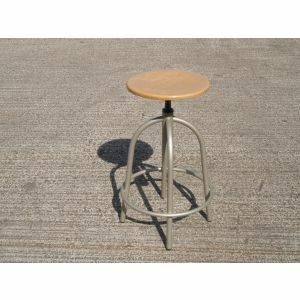 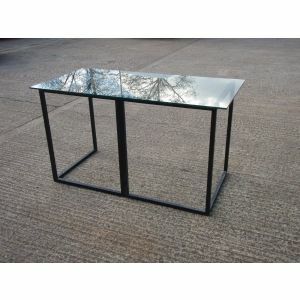 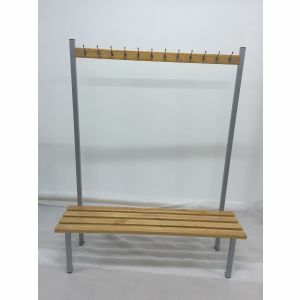 Now all our stock is available to browse online. 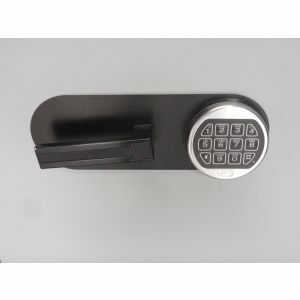 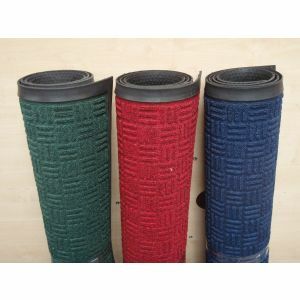 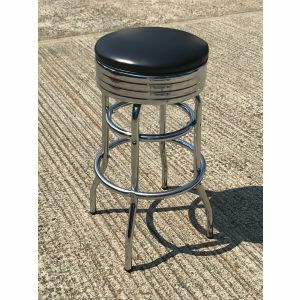 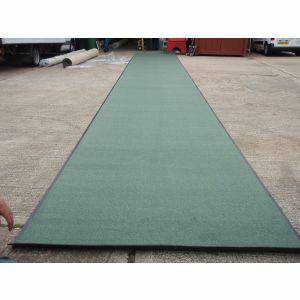 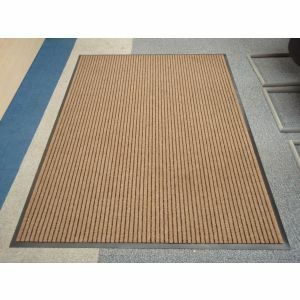 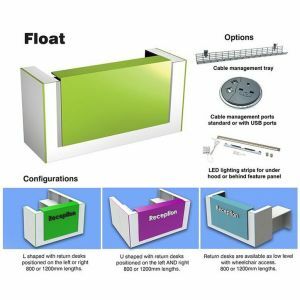 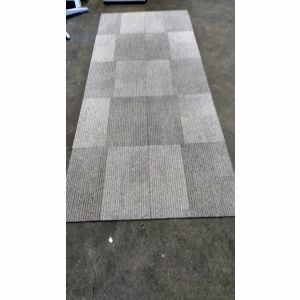 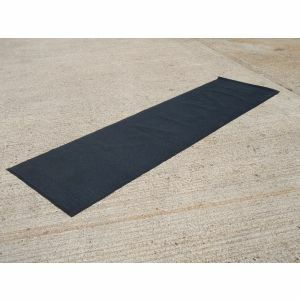 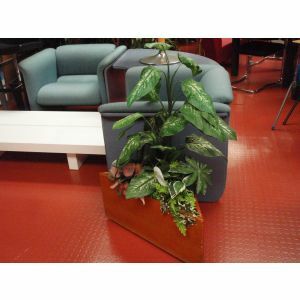 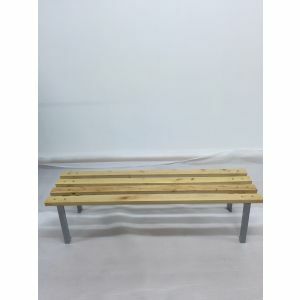 You can browse our website to check out our full product selection. 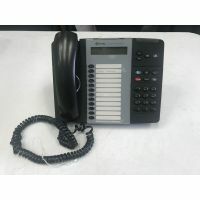 New lines added every day.